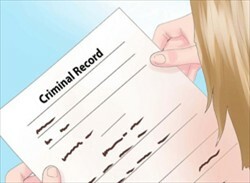 An individual is eligible for FULL expungement of certain non-traffic citations and summary level offenses (for example, Underage Drinking, Disorderly Conduct, Public Intoxication, Harassment) which resulted in a conviction, as long as five years have passed since the conviction and there have been no other convictions during that five year period. We are an attorney with years of successful experience helping clients with summary offense record expungement and non traffic citation expungement. Let us answer your questions about summary conviction expungement and help you with the expungement summary conviction process. 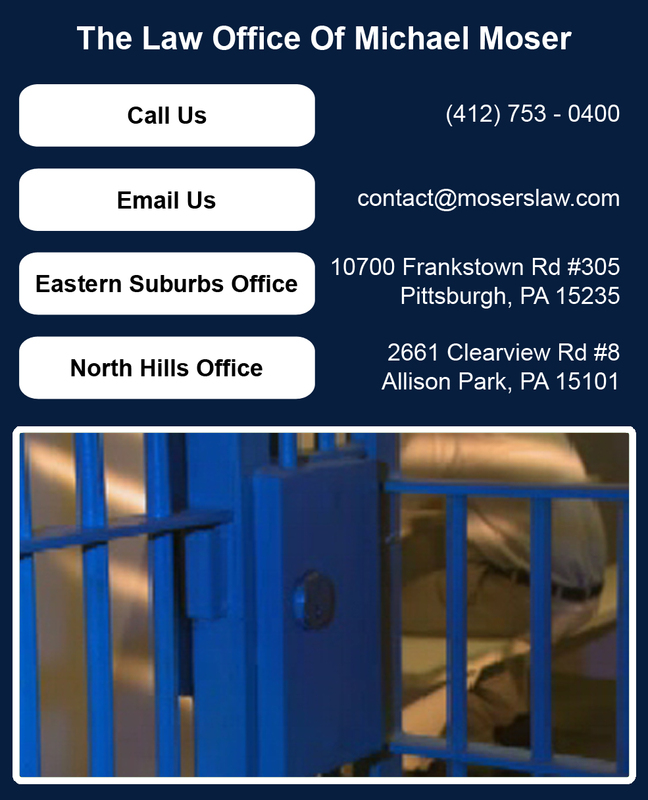 Put of years of experience in expungement summary offenses to work for you. Contact our office today for a consultation appointment and find out how we can help you. 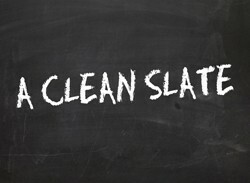 We can help with summary offense record expungement and non traffic citation expungement. Call for information on summary conviction expungement and skilled help with expungement summary conviction matters. 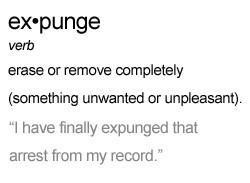 We help with expungement summary offenses.